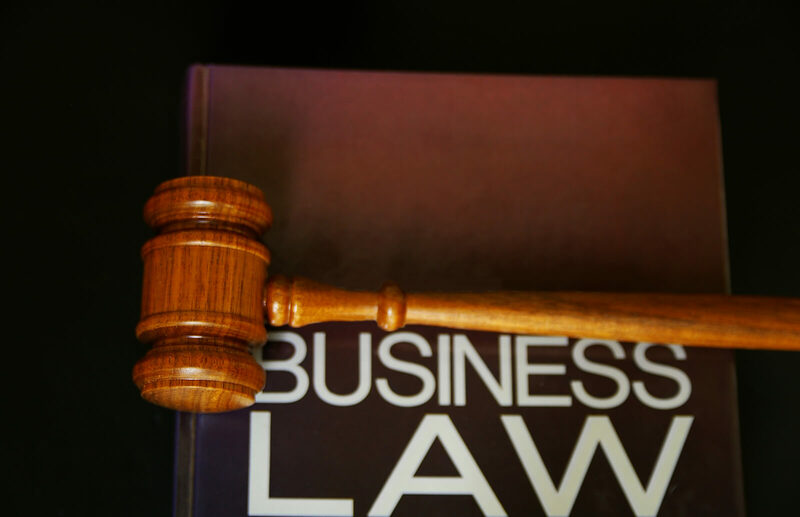 What is Business Law in Kansas City? 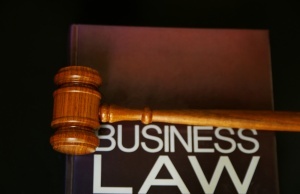 Business law in Kansas City, MO deals with the creation of new businesses and the issues that arise as existing businesses interact with the public, other companies, and the government. This area of the law draws on a variety of legal disciplines, including tax law, intellectual property, real estate, sales, employment law, bankruptcy, and others. Business law attorneys specialize in transactional work, meaning they do not represent clients in court. In fact, business lawyers are often hired for the purpose of avoiding future litigation.To understand the role of business law within the legal system, it helps to view businesses as entities separate from their owners and employees. Just like individuals living together in society, business entities are subject to legal rules designed to give every participant in the marketplace a fair opportunity to succeed.An enforceable system of business laws also benefits the economy as a whole and provides for more efficient transactions. 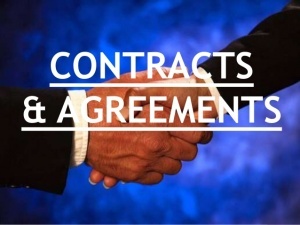 For example, a supplier who sells goods on credit can be confident that the buyer will held to the agreed payment terms. 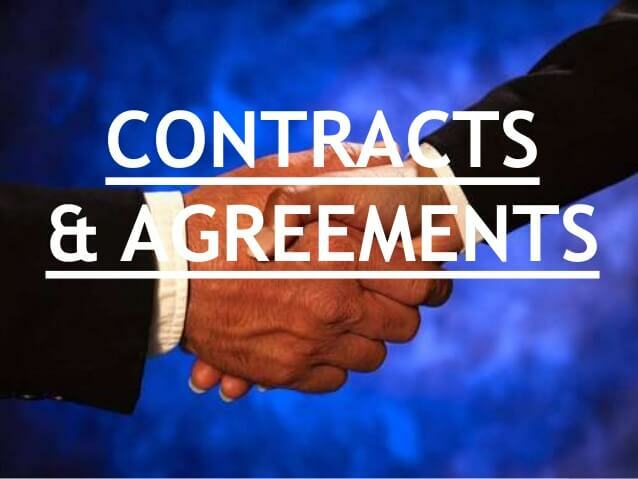 As long as the contract is drafted and executed in accordance with the Uniform Commercial Code (UCC) adopted in that jurisdiction, the supplier knows ahead of time it will be able to enforce the contract against the buyer if necessary. New companies must take steps to comply with the law even before opening their doors for the first time. Business law attorneys are routinely asked to form new entities on behalf of their clients by filing the necessary documents with the Secretary of State. Clients may also need assistance choosing the business entity best suited for their enterprise.Businesses can be formed as corporations, limited liability companies (LLCs), partnerships, and other entities. Most of these business forms can be further customized to meet the needs of the company. Examples include corporations formed as “S-corps” in order to achieve tax savings, and partnerships formed as “limited partnerships” to allow some owners to participate as investors only.While the selection of the appropriate business entity will depend on numerous factors, the primary purpose of most entities is to shield owners from individual liability. Operating a business that is not set up to provide limited liability means that the owners are putting all of their personal assets within reach of the business’s creditors. 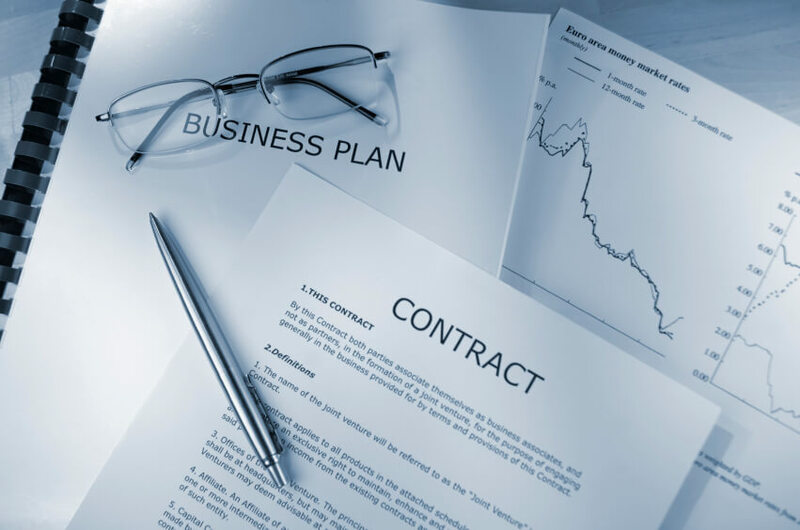 By working with an attorney at the inception of the business, this situation can easily be avoided.Business law attorneys are also available to draft the internal agreements that will control how a new company is managed. A common example is an LLC operating agreement. This document should be drafted with care, as it governs how the company’s owners will share profits and losses, make important business decisions, and transfer their ownership rights. You really need to understand Small Business Lawyer in Kansas City. Some commercial transactions are within the ability of business owners to handle on their own. Others are not, especially when a deal touches on complicated and evolving areas of the law, such as securities regulation or internet commerce. In heavily-regulated industries in particular, companies rely on their in-house or hired lawyers for advice regarding the latest legal developments affecting their businesses.Even for savvy business people, problems can develop when emotions become involved. Attorneys can provide valuable insight into a transaction, not only because of their legal training, but also because of the objective nature of their analysis. This allows them to spot issues overlooked by business owners and managers who may be too emotionally invested in seeing the deal go through. One way to distinguish business law as its own field of practice is to take note of when these issues arise. 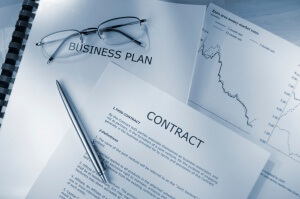 Business law provides rules and guidance for companies to follow before disputes occur. Attorneys who practice in this area are experts at structuring transactions to minimize the company’s exposure to litigation. This sort of strategic legal maneuvering can end up saving the company huge amounts of money.Consider the example of a services company headquartered in one state, with customers all across the nation. The company might hire a lawyer to draft customer agreements that require customers to follow specific dispute procedures, such as giving the company an opportunity to remedy deficient services before a legal claim is made, or providing that disputes must be submitted to arbitration in the company’s home state. In every industry, there are opportunities for business attorneys to save their clients money and provide them with a greater competitive advantage. It’s great to know Small Business Lawyer in Missouri. Contact Info: Name: Gary Eastman Email: Gary.Eastman@kcbusinesslawgroup.com Organization: Business Law Group Address: 4901 W. 136th Street, Ste. 220, Leawood, KS 66224 Phone: (913)225-8215If you operate an existing business or plan to launch a new one in Kansas City, your success may depend on obtaining the right legal advice. Attorneys are available to assist with everything from simple buy/sell agreements to mergers and acquisitions of publicly-traded companies. 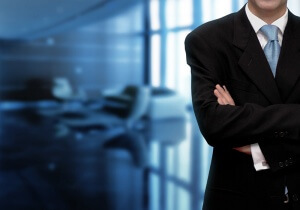 Schedule a consultation with a business law firm today. In a corporation, the owners are called “shareholders.” The owners of an LLC are called “members.” An LLC has complete freedom to distribute its ownership stake to its members without any regard to a member’s capital contribution to an LLC. This becomes important when profits are distributed to each member. Although a certain member may not have invested as much as another member, an LLC’s operating agreement may specify that all members receive an equal share of the profits.A Missouri corporation can theoretically do the same by creating a unique stock class structure, but this is limited to C-corps. Unfortunately, a business that wants to be identified as an S-corp to avoid double taxation cannot create a unique stock class structure. As a pre-requisite, an S-corp must have a single class of stocks with its dividends distributed in proportion to a shareholders capital investment. Thus, in order for a corporation to create a unique stock class structure, it must be subject to the double taxation.The owners of a partnership are, not surprisingly, called “partners.” There is no requirement for a formal written agreement in most jurisdictions when creating a partnership, and the partners of a partnership own all of their company’s assets and liabilities personally in proportion to their ownership interest in the company. We have already touched on this a little, but there are complicated and variable rules regarding taxation among the various business entities. Corporation profits are not subject to Social Security and Medicare taxes. Like a sole proprietorship or a partnership, the salaries and profits of an LLC are subject to self-employment taxes unless the LLC opts to be taxed as a corporation. With a corporation, only salaries (not profits) are subject to such taxes.An LLC has complete flexibility on how it wants to be taxed whereas a corporation may not. A major disadvantage to the corporate designation (at least for C-corps) is its double taxation implications. A corporation’s profit is taxed once (corporate tax), and the dividends its shareholders receive is then taxed again (individual tax). The S-corporation designation does allow flow-through taxation (no corporate tax), but there are certain requirements to qualify as an S-corp that may limit its application for some businesses, particularly those that want to sell shares to raise capital. Depending on the circumstances of a corporation, it may have no choice but to be a C-corp and face double taxation.An LLC in Missouri, on the other hand, no matter its structure or organization, can choose how it wants to be taxed. By default, an LLC is treated as a “pass-through” entity (single taxation), but can elect to be taxed as a C-corp or an S-corp (if it qualifies). If a business qualifies as an S-corp, the tax difference between an LLC and S-corp are a bit more nuanced. Both an LLC and an S-corp has flow through taxation (no double taxation). However, an LLC’s distribution of profits is subject to an employment tax, whereas an S-corp’s dividends are not. With careful planning, a small business can avoid significant employment taxes by electing to become an S-corp. There are a few other reasons (like much more paperwork) that may deter a small business from taking this advantage, but you should consult with either an attorney or an accountant experienced with corporate set-up before making a decision on whether to be taxed as an LLC or S-corp.Partnerships and sole proprietorships in Missouri, on the other hand, are taxed directly on the partners’ respective incomes. Because all assets and liabilities are considered to be those of the owners themselves, any gains or losses made by the company are taxed directly to the partners in proportion to their ownership interest in the company. There are also fewer deductible business expenses available to partnerships. But, because the taxes are done directly from the partners’ own incomes, there is very little additional paperwork.